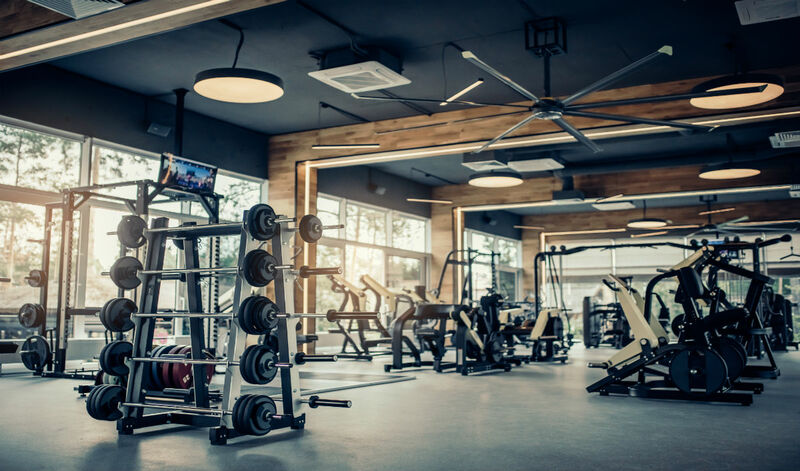 No matter what your personal fitness goals are, you should ensure your prospective new gym offers these fitness essentials. India is warming up to fitness culture and there’s growing awareness about fitness. The fitness industry is growing exponentially with the figures nothing less than 11 to 15 per cent, year on year. Being a young country still, India has tremendous youth power which is still developing its own fitness regime. That’s why it’s no wonder that India is one of the biggest consumers in the fitness industry. Despite this, gyms have been in India for quite some time. Trainers have been around for even longer! Before you take the plunge and sign up to join a gym, here are a few things to keep in mind. 1. Make sure to check the gym’s hygiene levels. Dirt and dust are a complete no-no but no one likes working out on equipment that’s covered in sweat either. 2. Make sure that the trainer you’ll be training with is properly certified from a renowned institute. You’re putting your body in their hands, after all! 3. The equipment is in good condition and has been well maintained. You don’t want stuff falling on you by mistake, do you? 4. Basic amenities like drinking water and clean toilets must be available. 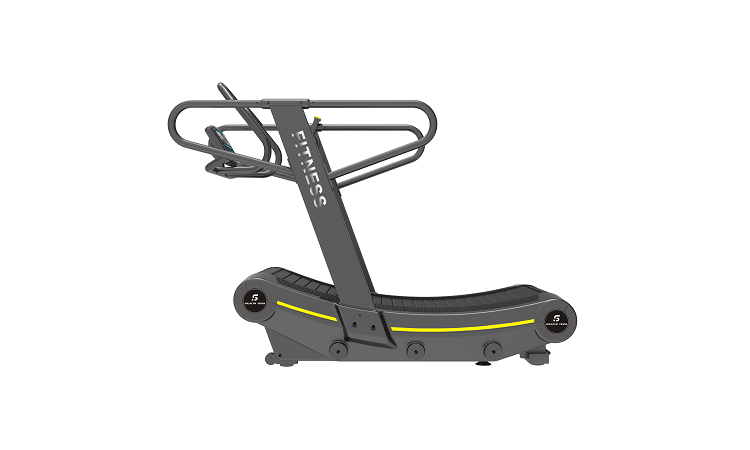 Today’s gyms are full of machines that are improving day by day thanks to the current market, which offers a wide choice of equipment. In these times of constant change, here’s a list of the top five workout equipment for any gym. Be it a metro or a small town, not everyone has the time to spare to go to the gym. Or maybe they’re just not comfortable working out in the presence of other people. In that case, building a home gym might be the best course of action for you. Here are five essentials it should contain. Now you’re all set to embark on your fitness journey! Sancket Kamdar, Co-founder of Kreative Enterprises is a perfect example of a self-made entrepreneur. Fitness has been an integral part of his lifestyle since his early 20s. Training over a decade, from functional training, weightlifting and isolation his passion for fitness has only grown stronger. 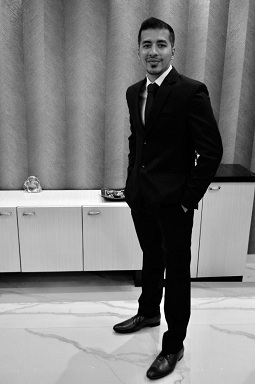 Varun Rode, Co-founder of Kreative Enterprises, graduated with a Bachelor Of Management Studies degree from Mumbai in the year 2008. 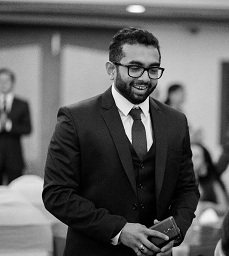 After working in one of the largest rating agency in India named Crisil for 3 years where he handled the sales of Bank Loan Ratings, he has been handling the marketing and sales in Kreative Enterprises since its inception in 2011. 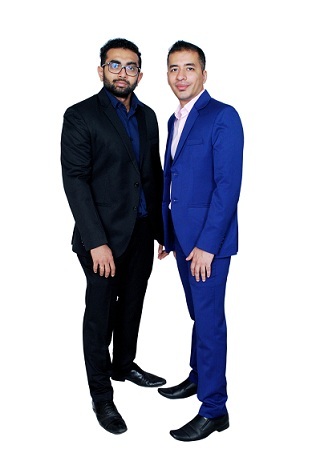 Varun and Sancket started the corporate gifting section with a small budget and in the next seven years stood the company in such a position that they needed to expand and diversify onto the next level. 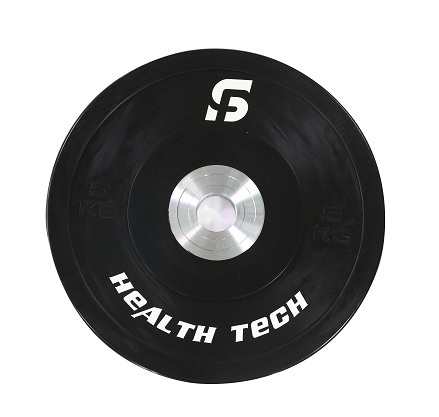 As fitness is gaining a lot of importance, starting a line of gym equipment came into consideration for which they created the brand SF Health Tech under their head company Kreative Enterprises.